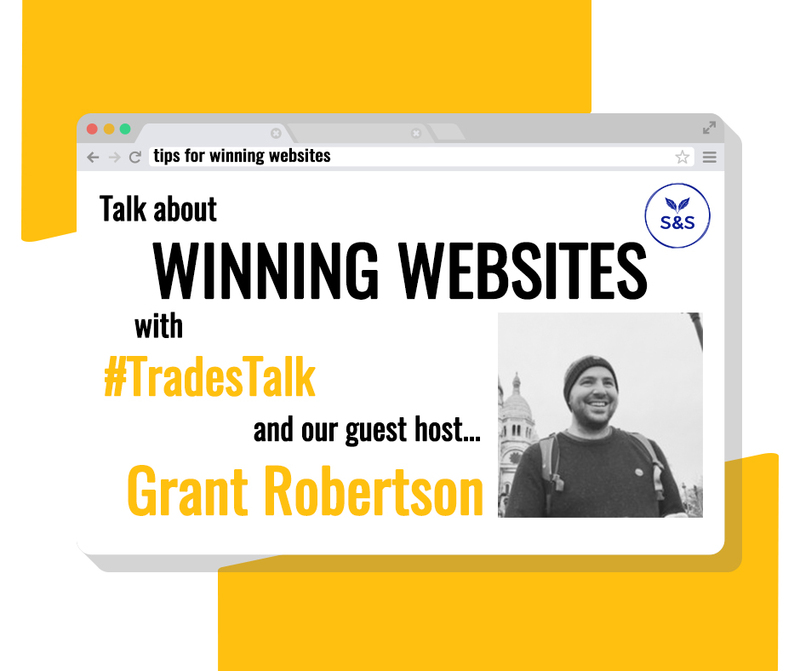 We ran an article on the website last week about what tradespeople should include on their websites, and this was also the topic of this week’s #TradesTalk chat on Twitter – with expert guest Shake & Speare. Here is our round-up of the best contributions of the night, starting with the first question that looked at the advantages for tradespeople of having an online presence. The second question looked at what might be putting people off investing in a website for their business. A2 none of my "young couple" "new family" clients use Facebook anymore. They do use mobile for everything though. Then the conversation moved onto the value of looking at where your online traffic is coming from. The next part of the chat looked at what types of content tradespeople should be including on their websites. Same as everyone else mainly pics of jobs and maybe few reviews possibly some of the companies whose products you use? Not many #TradesTalk participants blog about their trade, but why it might be a good idea was discussed next. The final question of the chat was about what tradespeople definitely SHOULDN’T do on their websites. To get involved with #TradesTalk, simply tune into Twitter every Tuesday from 8-9pm and join in the chat on everything from buying tools to running a small business with other tradespeople around the UK.